She yearns to find her anonymous rescuer. Unfortunately, her health and intellect prevent it. 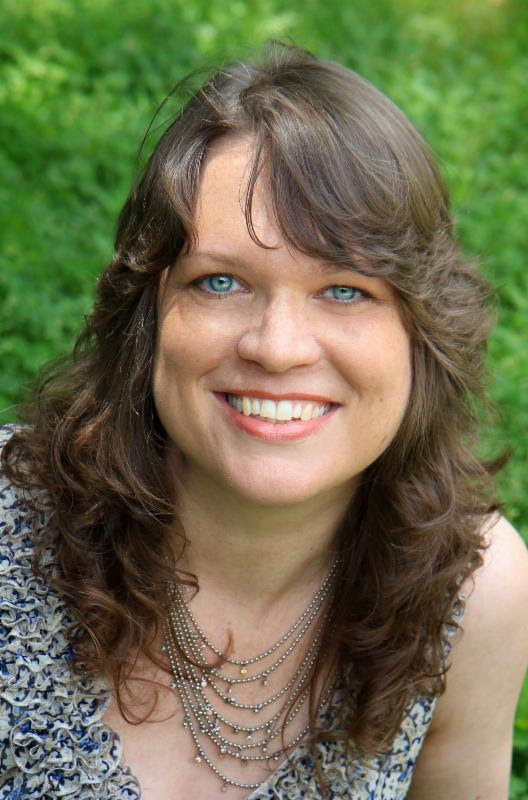 Both repel suitors and cause Annette to doubt God’s existence, at least until He answers her prayers in an unusual way. . . .
With this being Janine Mendenhall’s first novel, I was not sure what to expect. However, I was hooked after reading the first few pages. This is a delightful and sweet love story that leaves the reader with a little taste of Jane Austen. I absolutely loved it. While the story was sweet, the main characters were not without their struggles. The main character Annette struggled with health problems and an assault by the man her mother insists that she marry. 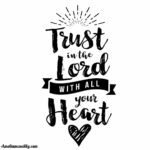 However, experiences have left her fearful and doubtful of God’s plan in all this. Also, the other main character, Peter is not without his struggles either. As they both enter one another’s life, the reader is taken on their journey with them as they overcome struggles and fall in love with one another. This book was not only entertaining from the start but it was also filled with much Godly wisdom that left me encouraged at the end. This is a must read and I am looking forward to the second book in this series. I was given a copy of this book from Litfuse Publicity in exchange for my review. Janine Mendenhall teaches teens English, of all things! Sometimes she sleeps, but most nights she reads, writes, or watches movies like Pride and Prejudice and claims she’s researching her next book. 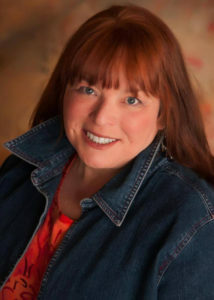 Splickety Love and Splickety Prime have published her flash fiction. 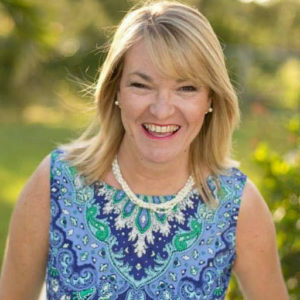 She and her husband, Tom, live in North Carolina where they and their two golden retrievers help gratify the needs of their five children and two cats. Will Annette’s search for love and acceptance replace the loss and hurt in her heart? Find out in Janine Mendenhall’s book one, Starving Hearts, of the Triangular Trade Trilogy. Since her assault, Miss Annette Chetwynd has been plagued by nightmares and worries about an arranged marriage. But she yearns to find her anonymous rescuer. Unfortunately, her health and intellect prevent it. Both repel suitors and cause Annette to doubt God’s existence, at least until He answers her prayers in an unusual way. . . .
Join in the search for love and acceptance with Janine and Starving Hearts by entering to win the Delightful Heart Gift Pack Giveaway. Enter today by clicking the icon below, but hurry! The giveaway ends on September 12. The winner will be announced September 13 on Janine’s blog. In Service Tails: More Stories of Man’s Best Hero, prolific author Ace Collins introduces us to leaders whose entire lives are wrapped in the banner of service. Their stories are remarkable snapshots of the value of vision and teamwork, as well as devotion to duty and unconditional love and acceptance—stretching the way we see both canine and human potential. Their training was intense, their loyalty unquestioned and each step of the way they constantly adapt to better serve those they lead. These unforgettable dogs are more than heroes; they are models from which we can learn how to love and serve unconditionally. 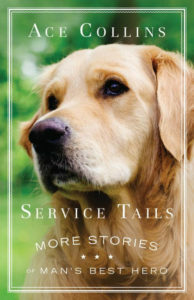 “Service Tails” by Ace Collins is a heartwarming book filled with stories that will inspire and teach you more about service dogs who are true heroes to so many. As a person with a disability, I have always been familiar with service dogs even though I have never had one myself. It was such a joy to read this and not only learn more about the history of service dogs but to also to learn the stories of so many who have benefited from their service over the years. 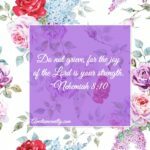 These stories were the encouragement my soul needed during this season. If you haven’t done so already pick up a copy or two of this book to read and share with friends. 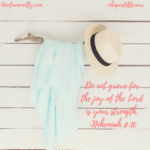 You will laugh, cry, and be encouraged. I was given a copy of this book by Litfuse Publicity in exchange for my review. Ace Collins defines himself as a storyteller. 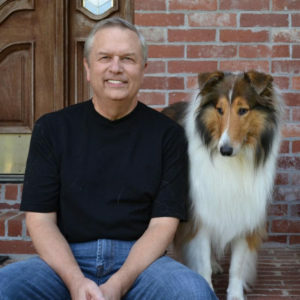 He has authored more than sixty books that have sold more than 2.5 million copies. His catalog includes novels, biographies, children’s works as well as books on history, culture and faith. He has also been the featured speaker at the National Archives Distinguished Lecture Series, hosted a network television special and does college basketball play-by-play. Ace lives in Arkansas. Fall in love with these remarkable service dogs and their stories of courage, faith, and loyalty in Ace Collins’ new book, Service Tails. Their training was intense, their loyalty unquestioned and each step of the way they constantly adapt to better serve those they lead. These unforgettable dogs are more than heroes; they are models from which we can learn how to love and serve unconditionally. But when next-door neighbor Nicholas Cooper returns to Nantucket, he brings the past with him. Once her brother’s best friend and Lynette’s first crush, Nick seems to hidingthings from her. Lynette wonders what he knows about the day her mother died and hopes he might help her remember the things she can’t. “The Things We Knew” is a a beautiful story of family, redemption, faith, and forgiveness. 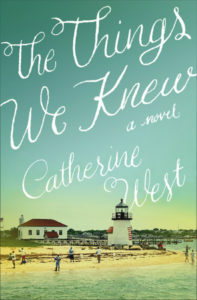 This is the first book I have read by Catherine West, but it certainly won’t be the last. Filled with some heavy subjects, the book is about a family dealing with real issues life brings their way and reuniting with one another. 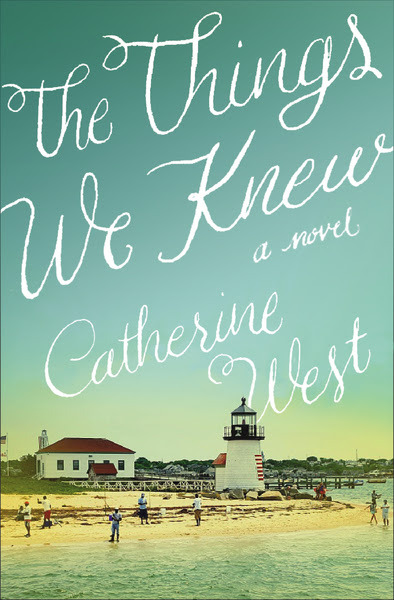 West pulls the reader in from page one and takes you on a journey filled with a depth that pulls at the heart strings throughout the book, and finds you relating and feeling like you are a part of this family. I highly recommend this read and I hope that West decides to write a sequel because I want to spend more time with these folks. I was given this book by Litfuse Publicity Group in exchange for my review. Catherine West writes stories of hope and healing from her island home in Bermuda. When she’s not at the computer working on her next story, you can find her taking her Border collie for long walks on the beach or tending to her roses and orchids. 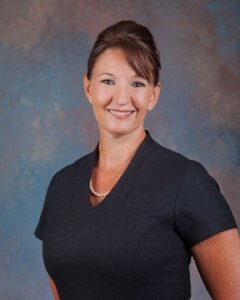 She and her husband have two grown children. 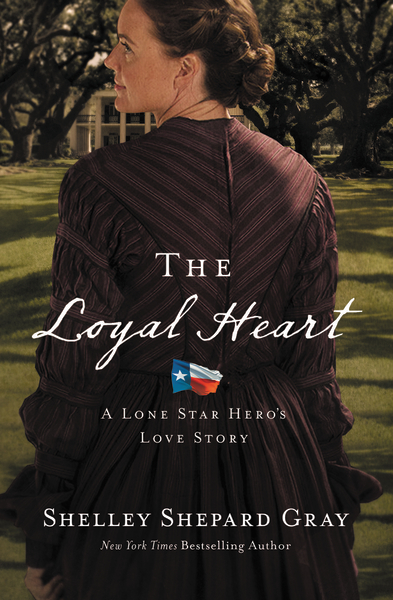 The day Robert came to Galveston to fulfill his promise to a dying man and look after his widow. He didn’t expect to find love in the unlikeliest of places. promise to his comrade Phillip Markham. If anything happened to Phillip, Robert would look after his beloved wife, Miranda. She was his life, his world, his everything. The Loyal Heart is a story set in the post Civil War Period in Galveston Texas. It focused on the friendship and comradeship of soldiers who were imprisoned together, and later the love story and life of a widow following the war. This is the first book in a new series by Gray and I look forward to reading and learning more about these characters in future books. This is a must read, and is a perfect read for the end of summer and early fall. I was given this book by Litfuse Publicity in exchange for my review. When Stephanie tracks the runaway mutt to a campground, she meets Rhett Hastings—a man also on the run from a different life and a costly mistake. Rhett agrees to help Stephanie search for the missing dog . . . thus launching a surprising string of adventures and misadventures. 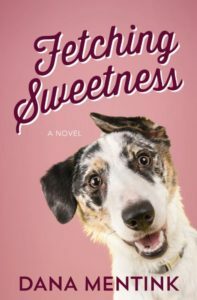 Fetching Sweetness is another great read from Dana Mentink. The storyline and characters are so love able and I was cheering them on until the very end. If you are a lover of animals, a good book,humor, and a twist of romance — then this book is for you. Also, this book is the perfect read to close out the summer with so be sure to add it to your list. I am already looking forward to reading the next book in this series! Phoebe Von Bergen, the daughter of a German count, is excited to visit America for the first time while her father purchases sapphires in Helena, Montana. Little does she know, however, that her father’s intentions—both for her and the gemstones—are not what she thinks. Ian Harper, a lapidary working in Helena, finds the dignified young woman staying at the Broadwater Hotel more than a little intriguing. Yet the more he gets to know her, the more he realizes that her family story is based on a lie—a lie she has no knowledge of. And Ian believes he knows the only path that will lead her to freedom. Meeting Ian has changed everything for Phoebe, and she begins to consider staying in America, regardless of her father’s plans. But she may not be prepared for the unexpected danger that results when her family’s deception begins to unravel. Tracie Peterson is one of my favorite authors and she never fails to disappoint. I enjoy all of her books. While “A Beauty Refined” is the second book in the Sapphire Brides Series, they can be read as stand alones. I am immediately intrigued by Phoebe’s story, and once she travels to America and Ian comes into her life, I want her to discover the truth and live in that freedom. I am also a fan of her and Ian’s relationship and I am rooting for them throughout the book. Tracie does a fantastic job of telling this story, and allows the reader to feel like they are really getting to know the characters. There is just enough mystery to keep you turning the pages and enough romance to warm your heart. If you haven’t done so already add this entire series to your must read list. You will never regret reading a novel from Tracie. I am already looking forward to her next book. I was given this book by Litfuse Publicity and Netgalley in exchange for my review. Also, there is a live Facebook party and giveaway tonight so be sure to head over to Facebook to meet and chat with Tracie. All details for that can be found here. Don’t miss out! Little does Phoebe know that her father’s plans—for the sapphires and his daughter—are not what they seem. 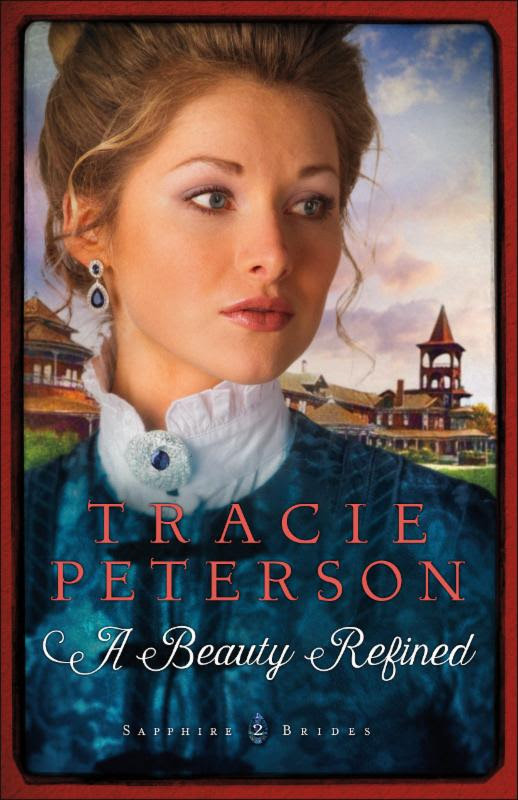 If you love historical fiction, romance, and adventure, don’t miss Tracie Peterson’s A Beauty Refined. When Phoebe meets Ian, everything changes. Yet the more he gets to know her, the more he realizes that her family story is based on a lie—a lie she has no knowledge of. And Ian believes he knows the only path that will lead her to freedom. Travel back in time in Kelli Stuart’s new novel, Like a River from Its Course, as the city of Kiev is bombed in Hitler’s blitzkrieg across the Soviet Union. This sweeping historical saga takes the reader on a captivating journey into the little-known history of Ukraine’s tragedies through the eyes of four compelling characters who experience the same story from different perspectives. Based on true stories gathered from fifteen years of research and interviews with Ukrainian World War II survivors, Like a River From Its Course is a story of love, war, heartache, forgiveness, and redemption. Celebrate the release of Like a River from Its Course with Kelli by entering to win a Kindle Fire Prize Pack. Enter today by clicking the icon below, but hurry! The giveaway ends on July 18th. The winner will be announced July 19th on Kelli’s blog.